Good evening everyone! I hope you have all had an amazing day! Tonight I want to talk about something we have all had to face at some point…. the dreaded ruined undies thanks to a very unwelcomed visitor. 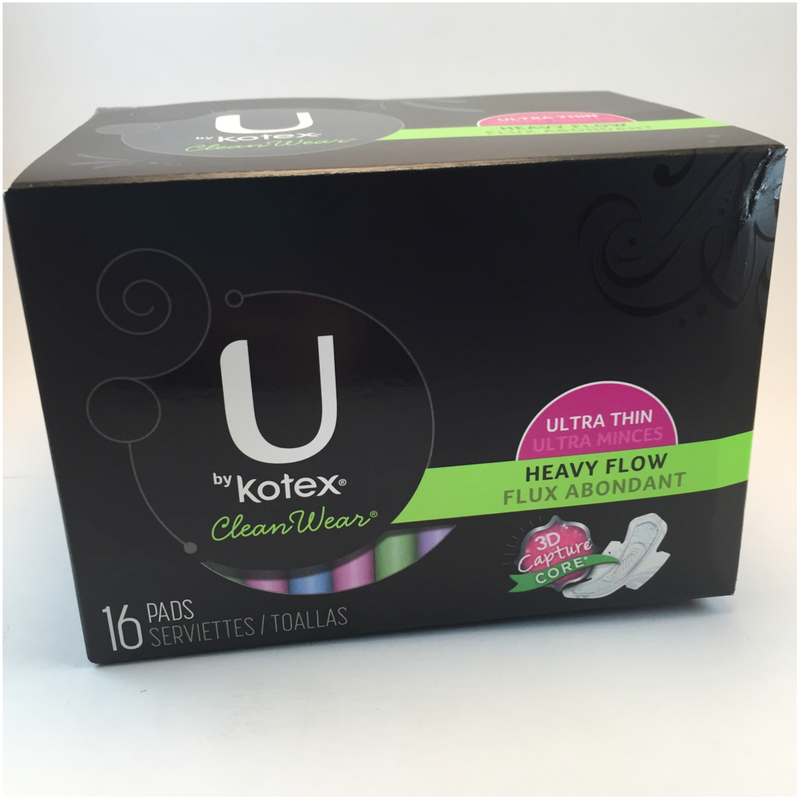 U by Kotex has decided to take a stand and start the Save the Undies movement. Spring time is all about getting back outdoors and enjoying nature. One of my favorite things to do is hike and enjoy then new spring growth. With those hikes, I am sometimes hours away from a proper facility. 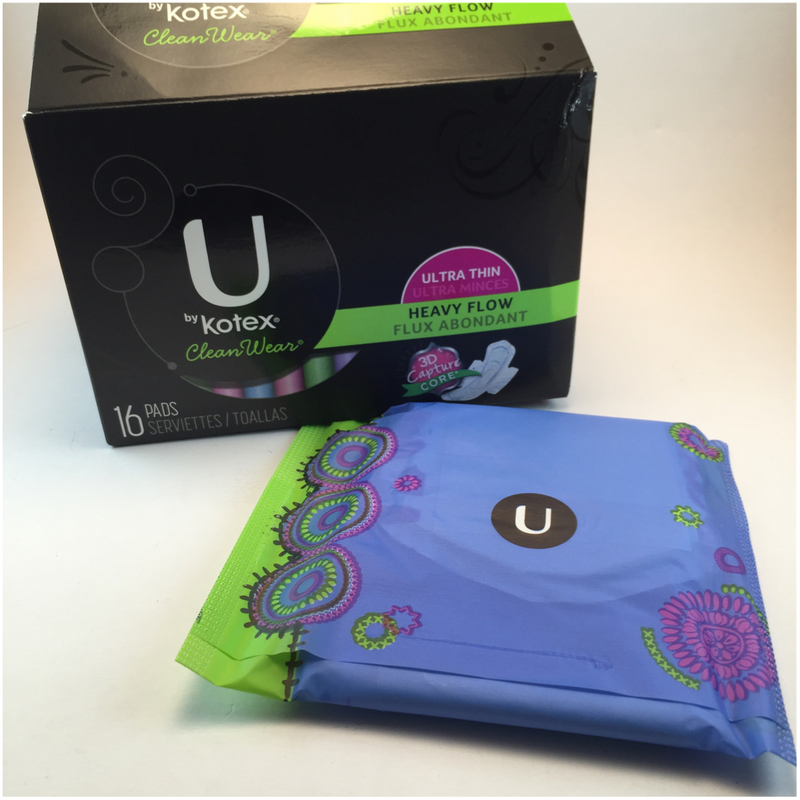 But thanks to U by Kotex they have giving some piece of mind while out enjoying nature, with their new 3D Capture Core feature I can spend hours with out worrying about my favorite undies, and sometimes insanely expensive ones. My favorite is the Ultra Thin pads with the 3D Capture Core. I can have piece of mind without feeling like I am wearing a diaper, lol.